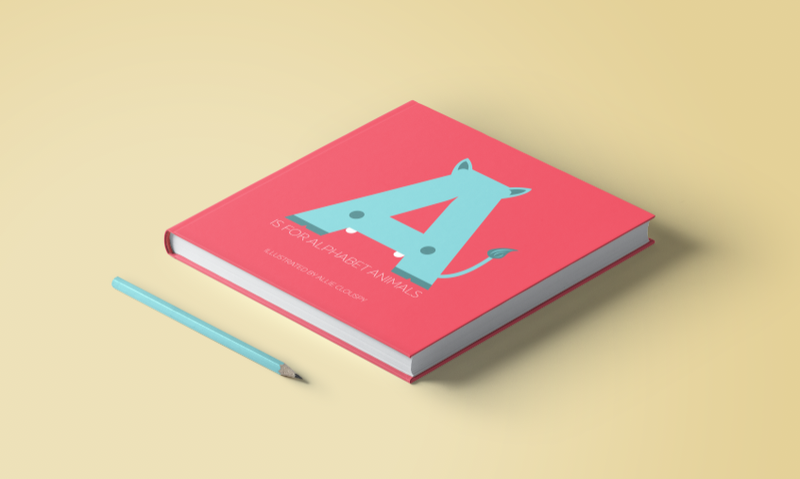 A is for Alphabet Animals: a line of high-end children’s nursery products meant to be a decorative starting point or colorful accent to any nursery. The line consists of a fully published book available for purchase, along with a poster, pillows, and three-dimensional paper-cut illustrations. 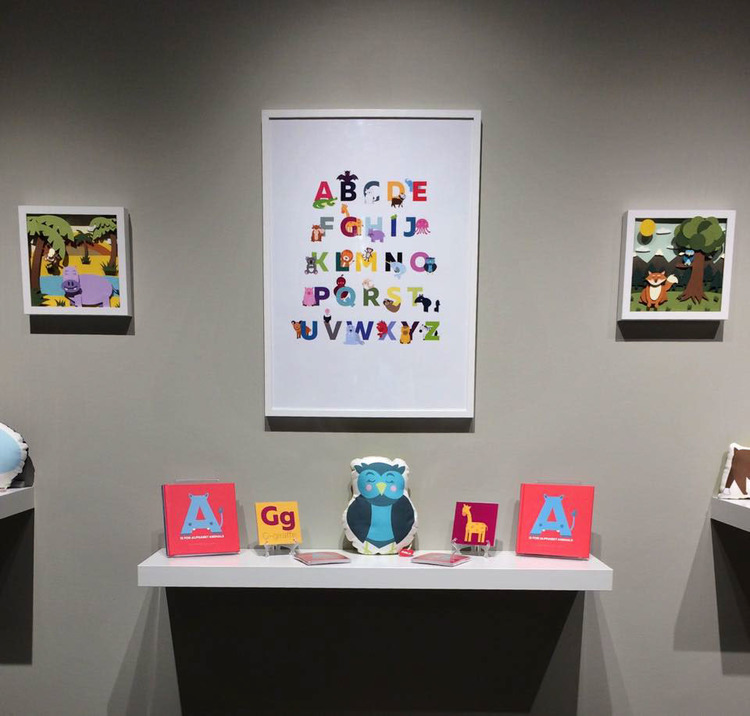 A is for Alphabet Animals products are available in multiple children’s boutiques across the country.